For 30+ years we’ve used insight and great design to turn ideas into successful, market-defining products. 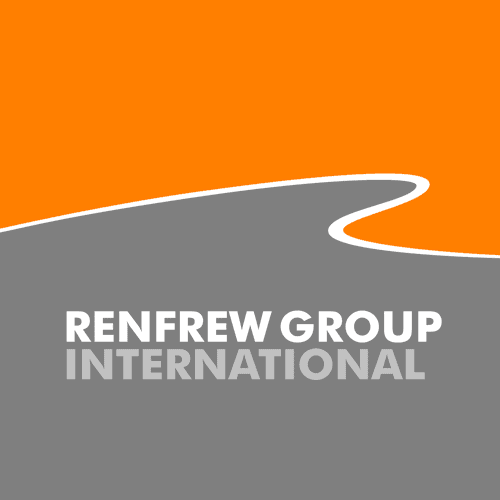 Renfrew Group International (RGi) is an award winning, hands-on product design company that works with good ideas and great people to deliver products that sell well in their clients’ target markets. RGi can help you achieve objectives with compelling innovations and attractive design propositions, and they do this whilst also delivering new intellectual property as part of the commission. Success by design. RGi has a structured approach that employs unique methodologies, tools and techniques for design ideation. It also enhances concepts through feedback loops and virtual engineering. A full ideation process involving the design team, clients, target consumers and other stakeholders uses this interaction to inform and explore all the options from ground level innovation to product evolution. Whilst extracting the maximum benefit from this collaborative stimulus to creativity, the team also uses competitive benchmarking and analytical techniques in identifying problems and finding effective solutions. RGi offers a genuinely different approach by bundling design development with rapid working prototypes straight from the consultancy’s own labs, and it uses powerful innovation in solving technological problems, but always with an eye to the practical and emotional needs of the target users. This we do consistently across all assignments whether they be in the public or the private sector. Explore our site further to discover or capabilities in various industries, including: Medical, Automotive and Motorcycle. Alternatively, you can get in touch with us here.